Detailed line drawingsaccompany most sonograms to explain what you should notice on each scan. If you do not see the structure, or are uncertain of it on the image, you can look at the diagram for confirmation. 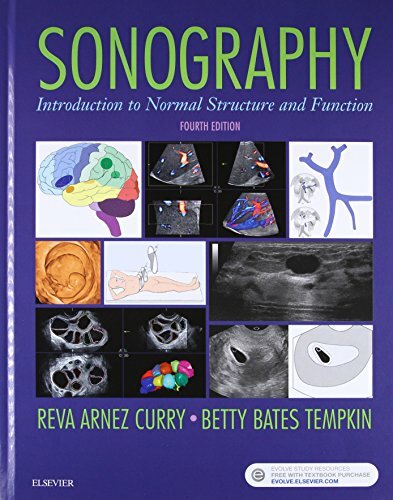 Over 1,500 imagesprovide a thorough, visual understanding of sonography. NEW! Full 4-color design incorporates color images within the appropriate chapter to help you understand the concepts without having to flip to the front of the book ― and highlights the important points within each chapter. NEW!Three all-new chaptersbring you the most up-to-date information on fetal echocardiography, laboratory values, and ergonomics.